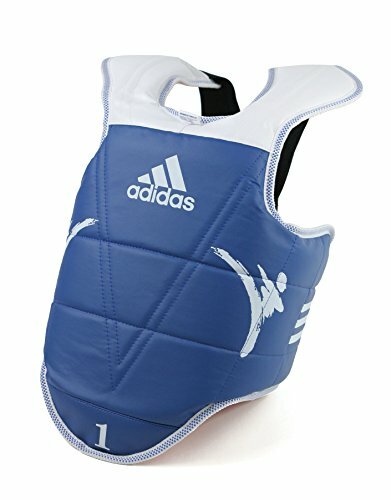 Color: Red/Blue (Reversible Model) tamaño: XXS (0), XS (1), S (2), METRO (3) Body protector for training and competition. Reversible. Including shoulder protection. Designed for junior. Easy and fast velcro closure on back.